We are hoping to announce our first ever project very soon. 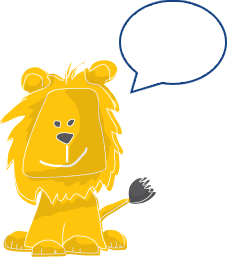 We are working very closely with Children’s Cancer Centre to ensure our money goes towards their greatest of needs. 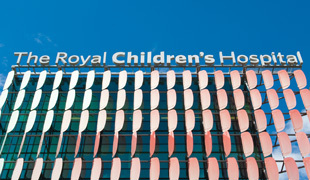 It is the protocol of the Royal Children’s Hospital that we have the total money that is required to fund the entire project before any project is given approval. We are aiming to ‘fund the fight’ against solid and brain tumours by funding a clinical trial. We hope to raise awareness of childhood cancers along the way. Thanks to your support we have now raised over $50,000.00 towards our goal of $80,000.00.